You can run the code for this section in this jupyter notebook link. 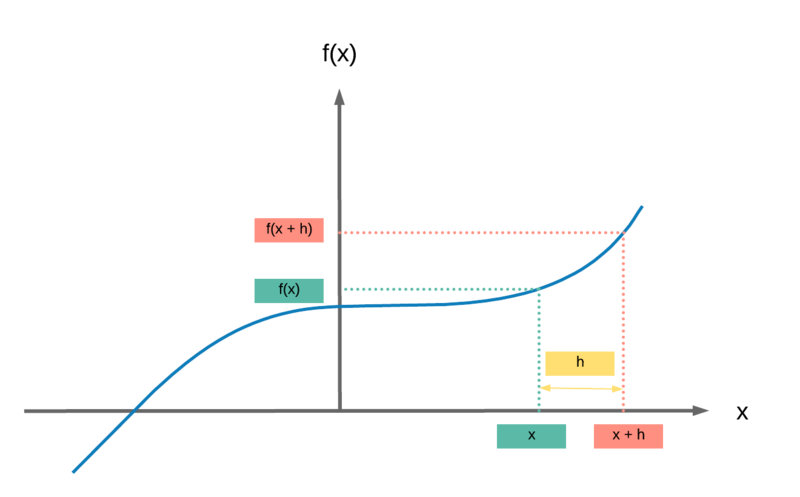 Somehow, the terms backpropagation and gradient descent are often mixed together. But they're totally different. Gradient descent relates to using our gradients obtained from backpropagation to update our weights. Ok, it's simple to calculate our derivative when we've only one variable in our function. In this case, a tensor can be any number of dimensions. Now it is time to move on to backpropagation and gradient descent for a simple 1 hidden layer FNN with all these concepts in mind. If you have found these useful in your research, presentations, school work, projects or workshops, feel free to cite using this DOI.